In his article, “Is All Worship Equally Acceptable to God” (here), author Tim Barnett reminds us that if nothing else, the stories of Cain & Able (Genesis 4:1-5) and Nadab & Abihu (Leviticus 10:1-3) teach us that there is a right way and a wrong way to approach God in worship. A further study of the Tabernacle worship, and then later the Temple worship, replete with significant detail regarding the the worship of God’s people, indicate that God sets a high priority on the way in which we approach Him. God makes a way, and we are to follow it. Why have an instrumental ministry? Choose any 10 piano solos (for $3.99 or $4.99), and automatically receive 50% off at checkout. Visit the sheet music store. 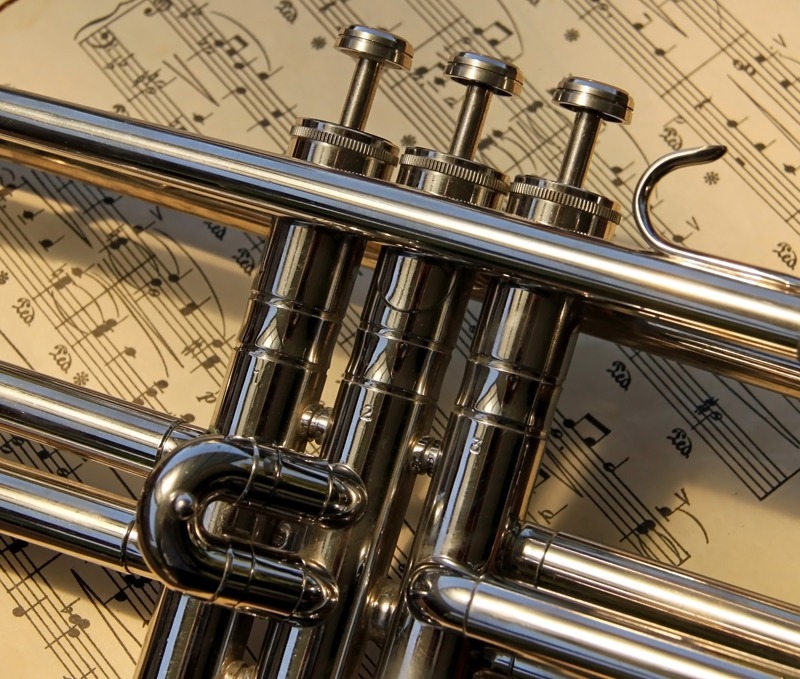 As an instrumentalist often involved in church music, I am intrigued by this question: Is there still a place for instrumental music (solos or ensembles) in our modern worship services? With the rise of the ever popular praise band and concert driven services, instrumental music seems to be replaced with… yet another song in the set. Many contemporary churches have done away with this element in the worship service. 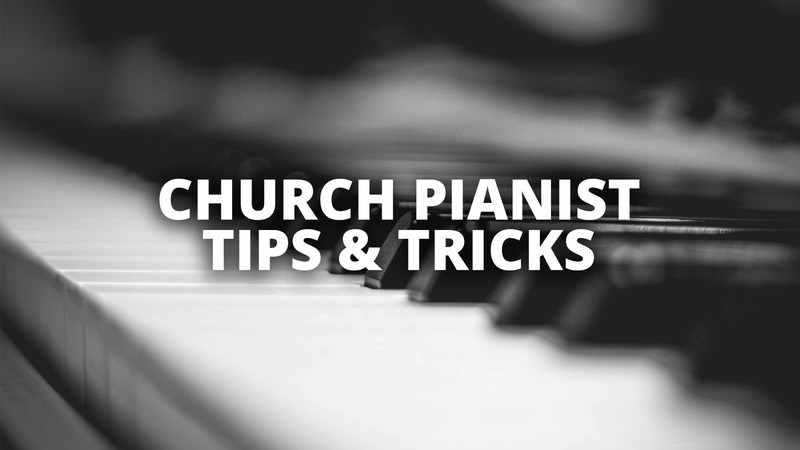 But many churches still have slots for the solo instrumentalist or group instrumentals. Many churches continue to grow and develop a church orchestra. This is certainly reflected in the musical offerings of many publishers. It seems the majority of the mainstream publishers still include orchestration sheet music as a companion product to choral anthems. The fact that people flock to this website from all over the world has to say something about the viability of the church instrumental program. I approach church worship ministry, as those of you who know me will know, primarily from a traditional point of view. Our church doesn’t have a praise band; we have a choir and orchestra. So we don’t deal with some of the scenarios that were mentioned in this article. I’m not sure I agree with much of this article. It’s amazing how passionate people can be about their preferences. The second part of my comment was primarily aimed at the comments section of the blog post. I felt the author was well reasoned and balanced in his approach, though I disagreed with most of his points. There are many reasons why I don’t get involved with the so-called worship wars. I don’t know, maybe the older I get, the less dogmatic I become. I’ve never been one to be very competitive, and I have a nearly genuine phobia of confrontation. I just hate the whole idea of brothers and sisters in Christ fighting a war. 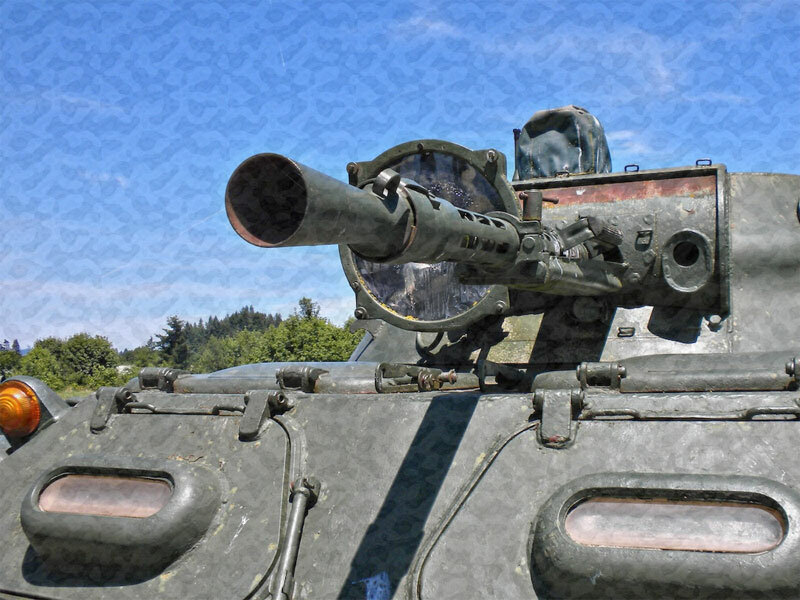 We’re actually on the same team (in a real war, but not against each other), and the idea of fighting each other never really resonated with me. It may sound cliché to some of you, but it’s solid truth: People are dying and going to hell every day. That’s a very sad, sobering truth. I am continually confronted with it. Believe me, the worship wars have no effect on it. You have a family that needs you. No matter where you are in family life (a child, a couple, parents with small children, parents of teenagers, parents of older children, grandparents, etc. 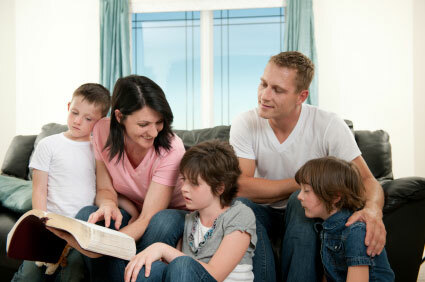 ), your family has a set of individual needs that uniquely involves you. They need your time, attention, and investment… not your dogma. You have a sphere of ministry. Whether you are in full time Christian ministry, or you have a career in the workplace, God has rightly gifted you for the people you can influence. You need to be ministering to these people, and there is little the worship wars will help with here. There are many godly people who have devoted their life’s work to the worship wars. I don’t mean to diminish or undermine them in any way. But for you and me—people in the trenches—let’s not waste our time with it. Let’s move forward with God’s plan for our lives. 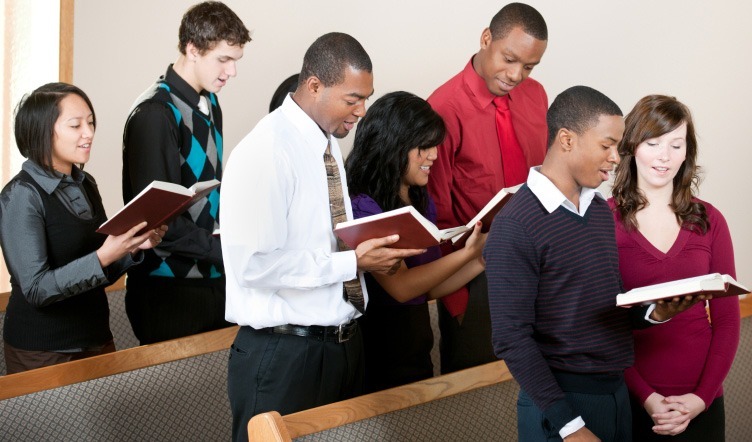 In a typical worship service, you will come across times when two or more hymns are scheduled back to back. This happens often. What’s more, they usually aren’t consecutive songs in the hymnal. As a pianist, how do you handle that? You can do what I did for years, just have your hymnal ready, and hope that the worship leader speaks long enough between songs so that you have enough time to locate the next song. Or you can get creative and really help the flow of the worship service. Have a notebook. Take the time to photocopy all of the songs in the “set.” Place them in sheet protectors in a half inch binder. A simple solution like this will have a profound impact on your worship service. Once you start this habit, you won’t go back! Develop transitions. This is well worth your time, and in my experience, one of the most significant factors in creating a seamless flow to the worship service. Consider the different meters, signatures, and moods among the songs chosen. Come up with 1, 2, or 4 measures of music that tie one song to the next. Consider writing down your transitions if you don’t feel comfortable playing them by ear. This may be one of the most difficult tasks you tackle, but the return on the investment is well worth the effort. By the way, transitions work best when your congregation sings from a screen, but you can adjust the length if they will be flipping through the hymnal. Consider alternatives to the norm. Just recently our worship leader came to me and asked me to play My Jesus, I Love Thee at the end of a set in the key of D because the song before it was in the key of D. A simple move like this was a brilliant way to go right into this familiar song without a transition after singing a newer song. It worked really well. Doing simple yet creative things like this will lead to more memorable and meaningful times of worship for your congregation. Always be flexible. I can’t tell you how many times I’ve had the perfect transition, and the worship leader wanted to speak longer. The opposite has also happened: I thought the worship leader wanted to talk more, so I added more at the keyboard, only to find out that he just wanted to go right into the next song. This calls for flexibility. Be able to vamp as needed. In other words, be able to play simple chords and simple chord patterns repeatedly that support and don’t distract. This will enable your worship leader to feel free to spontaneously share a few thoughts of encouragement or inspiration. Communicate. Keep communication open between you and the worship leader. You are a team! Ours typically shares with me where he would like to speak a little longer, or share a Bible verse, etc., and he gives me any instructions he has for me. I might run a transition by him, and sometimes we even rehearse the set, especially if it has new songs in it, or a different arrangement of a song. Over time, and because of good communication, I feel I can read him pretty well, and I’m rarely caught off guard when he wants to change it up. I’m still learning, and I’m sure I haven’t figured it all out, but these are just some things we are doing to help our worship services be a little more intentional and seamless. I’d be interested to hear what you are doing to help with your worship service. I love congregational singing. It’s really the focal point of our church’s music ministry, as it should be. But it is conceivable that a church could have an effective “music program” if it had no choir, no instrumentalists, no soloists or ensembles (though I would be out of a job!). The only essential element is congregational singing. Don’t misunderstand me: I highly value all those other elements of a church’s music program. But in church music ministry, the most essential thing is congregational singing. In this post, I want to look at the primary types of congregational songs we use in our evangelical churches. What are the different types of songs we sing, and what differentiates them? The introduction and progress of secular music throughout the 1900’s had its affect on the music of the church. Some have chosen to entirely disregard contemporary songs, whether because of principle or taste. Others have entirely embraced it, to the neglect of any other types of congregational music. Still, others sift through it, evaluating each song based on its content and merit, as well as its test of time, among other considerations. 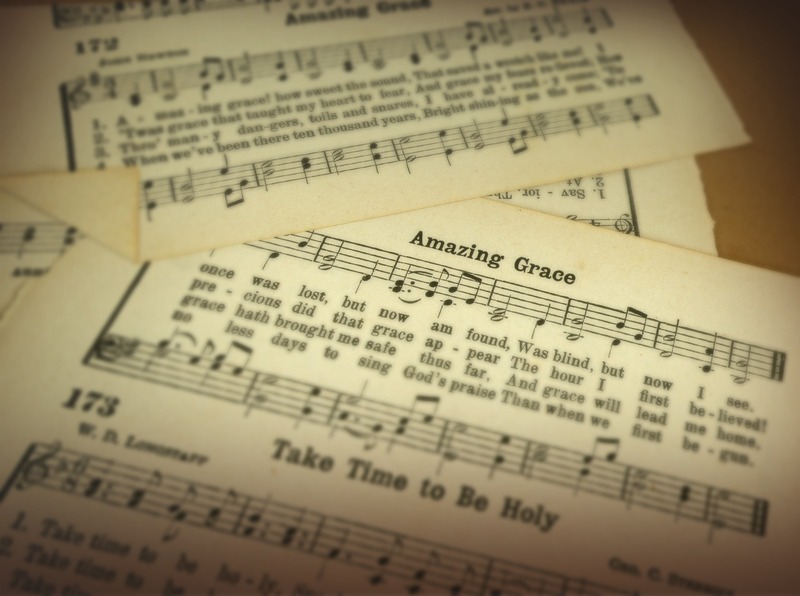 These songs can take on a variety of features found in hymns and gospel songs, and are often first popularized by Christian artists. Perhaps an outgrowth of the contemporary song movement, or a reaction to it, the modern hymn movement seems to be promising much good to congregational singing. With writers such as the Getty team, Townend, the various writers of the Sovereign Grace movement, and others, the accessible songs find dual purpose in artist popularization and church congregational singing. Here you’ll find a rich emphasis on robust theology with a leaning towards simplicity and repetition (much like hymn patterns). I recently gave some ideas for church preludes, and someone suggested that I provide some tips for postludes. There are so many different ways to do preludes and postludes; I don’t claim to have the market on these topics. I’ll just give my philosophy, and perhaps one or two things will be helpful to your particular situation. Church worship services inspire the best in me. I like to put my feet in the shoes of a worshiper. As a worshiper, I’m given the opportunity to publicly affirm my faith and corporately worship my Maker. I’m able to give to God, as it were, in various ways. And the culmination of the worship service, the sermon, is a chance for me to humbly hear and submit to God’s word. God’s word convicts and challenges me. 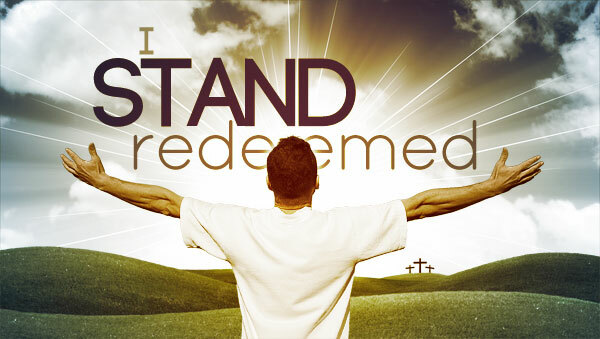 It instructs me, and it is the standard by which I measure my life (see 2 Timothy 3:16). At the end of the sermon, I’m given a chance to respond to God’s word, typically through an invitation. And because God’s word is transformational, responding by going to an altar gives me a chance to decisively acknowledge the change within me. Many monumental decisions and moments of worship have been intimately experienced at the altar. After such circumstances, I often feel overcome with joy, even when it’s through my brokenness. I have been inspired. I have been reminded of the hope I have through Christ. Switch shoes now. As a musician, I want to encourage and promote that “feeling” of hope and aspiration. 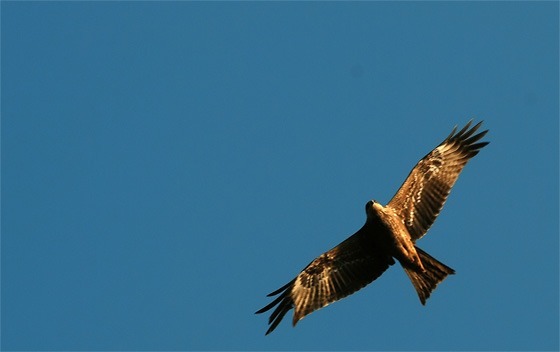 It’s not manipulation (the mood is already there); it’s accurately representing the “spirit” of the moment. I typically choose one song from earlier in the worship service and improvise one or two stanzas. Usually it’s bright and majestic. Sometimes, though, it has been appropriate to play a soft and retrospective song. It is essential that I be in tune with the Holy Spirit and the “spirit” of the worshipers. That’s why it’s vital that I not just be a musician, but a worshiper. If you follow this blog at all, and if you know I’m a piano player, then you already know the answer to this question: Yes. I found myself agreeing with this video on the issue. Honestly, I don’t think this is an issue in most mainline churches today, and I certainly don’t want to create an issue out of nothing. I do, however think it’s good to think about these things. Preparing for worship in church music ministry is essential. Part of that preparation involves developing a service order, or order of worship. Your worship order is a means of communication to those who are involved in your church’s services. Someone recently asked me to provide examples of our worship order at Mikado Baptist Church. Below you’ll find a couple of examples from this last Easter Sunday. First, it’s important to know that we don’t have a corner on the market. In fact, our service orders are merely an equivalent to an accumulation to the numerous service orders that I’ve seen over the years. We just assimilate from the best; and I’d encourage you to do the same. Notice a few things: The date and specific service are clearly indicated below the church’s logo to stand out for easy identification. For special days (like Easter), I include a title at the top. 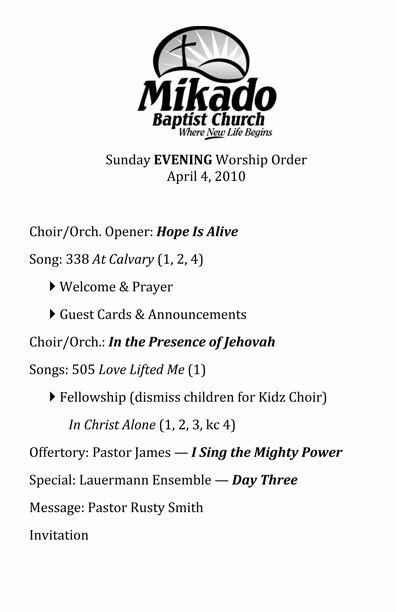 I always try to keep things consistent, and since the majority of the morning service was choir & orchestra songs, I just provided their titles in bold and italics. The people who were involved (and who this worship order was for) knew what this meant. 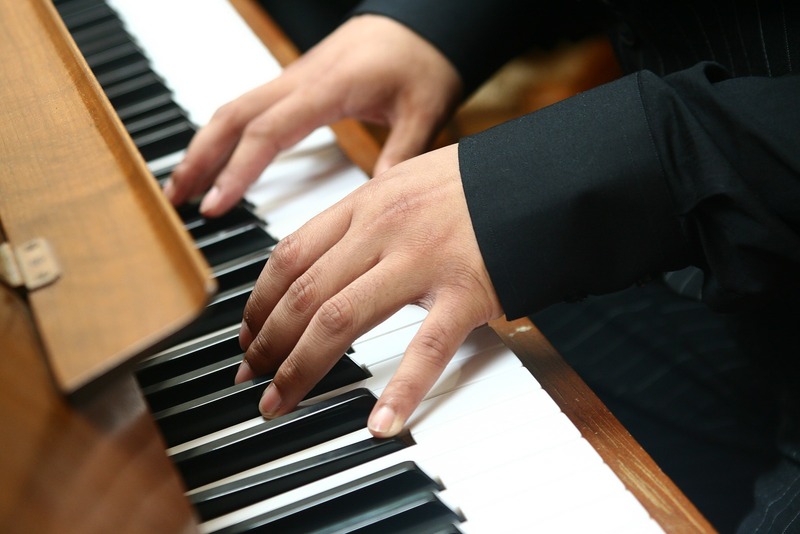 The sound technicians can easily identify places where they need to have the piano featured (the offertory), where a soloist needs a microphone, and when the congregation is singing. This worship order is the most common in our church. Notice a few things: Since our lyrics are projected on the screens, I provide the stanzas following each congregational song we sing. I often provide more stanzas than we might actually sing, just in case I need to shorten the service a little. I use arrow bullets to set off special things during the service (i.e. announcements, mission spotlights, etc.). Many of the songs we sing are not in our hymnal, so obviously we do not provide a hymn number for them (as in “In Christ Alone”). Notice also that the letters “kc” are between the last two stanzas. This refers to “key change.” The instrumentalists will understand this and play an arranged key change that they have. There you have it. Now I would like to see your ideas. How can I improve these worship orders? One of the privileges of serving in my church is the opportunity to plan, develop and implement programs, services and events for our church body. I am so blessed to be able to serve with a dynamic ministry team, a group of men who continually challenge me to take my ministry to the next level. That being said, we balance that mentality with an approach that involves a high level of planning and preparation. While our intention is to allow for God to move in our midst, we are aware of the importance of doing our part to make sure services run smoothly and efficiently. And that’s what makes this story so funny. We had a guest musical group ministering at our church for an evening service, and their program made up the majority of the service. The only thing I was responsible for was leading an opening hymn, and playing the piano for the offertory. Since I didn’t want to stay on the platform during their performance, I decided to sit with the congregation. My wife and I often sit on the “nursery side” of the auditorium (just in case we are paged to go to the nursery), which is the opposite side of where the piano is. When it was time for the offering, my pastor asked the ushers to come down the isle. As they did, he began his prayer for the offering. That was my chance to walk from my location in the congregation to the piano. I brought my music with me. The only problem was that our pastor finished his prayer long before I reached the piano. In fact, I hadn’t even gotten on the platform. This was an obvious anomaly, as our musicians are usually in place by the time they are supposed to begin. Realizing that I had more than half of my trip left to travel, I began to walk quickly (and I began to hear a few church members start to snicker). The quick walk eventually turned into a run (in which the snickers turned into laughter). Almost exasperated (and energized by the reaction of the congregation), I plunked my music on the piano and sighed as if to say, “I made it!” By this point, the entire congregation (it seemed) was laughing. It was obvious what I was trying to do, and I just wasn’t successful in doing it. So much for smoothness and efficiency. Okay. You made a mistake. Or an accident happened. It’s okay. Take a step back, and think about how to regroup. 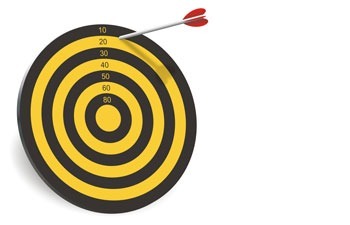 Seek to become better at working well under pressure. It’s okay. (Did I say that already?) Displaying good humor is a great way to identify with folks. You are merely exhibiting your humanity. You’re only human! Just like everyone else. Be sure not to overdo it. You don’t want it to turn into a comedy show. Too many deviations from your plans will be a distraction. If you’re leading a worship service, remember that distractions, accidents, and fumbles can be used of God to work in someones life. I think we should try to avoid them at all costs, but it might be your godly response that could be just the gentle reminder that someone needs to help them respond properly to someone else in a similar situation. So what about you? Ever have an “unrehearsed moment” in your worship experience? How did you handle it? Recently our church held a Christian Music Sunday. 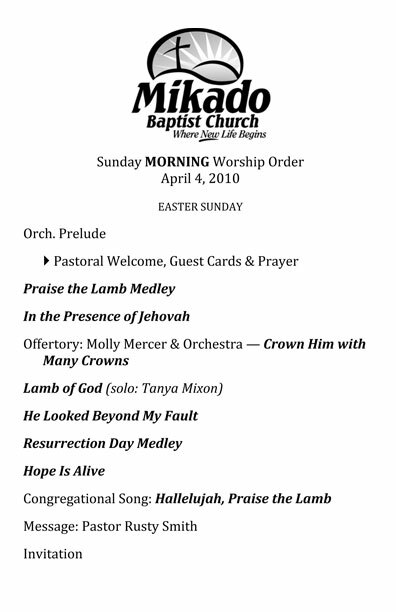 It was a great day in which Pastor Smith reminded us of our responsibility to offer our praise through music, and the congregation enjoyed numerous favorites by our choir, various ensembles and musicians. As a result of the special emphasis of the day, I was given the opportunity to share a few thoughts regarding music in our church bulletin. While I don’t claim to be some great philosophical thinker (I’d rather subscribe to a philosophy than prescribe one), I did receive some positive feedback, so I decided to share them here. Mikado is a wonderful place that God has blessed with so much musical talent. I’m thankful for our Pastor, who loves God and loves music. He sets a dynamic and godly tone for our ministry. I’m also grateful to be able to serve in a church with such a rich heritage. People often ask me, “What is the style of music at Mikado?” Since every church is different, my response typically includes the fact that our worship is “hymn-based,” which is a quick way to identify our music program as primarily traditional in focus. The hymns and Gospel songs provide a rich heritage and great source of encouragement. However, that doesn’t mean that we are not willing to sing “new” songs. In fact, a new song can be considered for use in our services as long as it meets the following criteria: 1) The new song must be Scriptural and doctrinally sound. 2) The new song must exhibit musical excellence, which includes balance in all musical areas (melody, harmony, rhythm, etc.). Any imbalance would typically constitute a song that would not fall in line with our “musical style” here at Mikado. While choosing music is a subjective task, these guidelines help us stay within the biblical parameters of “proving what is acceptable unto the Lord” (Eph. 5:10). These principles are also helpful to those seeking to honor God in their personal musical choices. The world has much to offer, and sadly many in the church have embraced music that does not honor God. In Colossians we are told to allow God’s Word to “dwell in you richly with all wisdom” (3:16). When we immerse ourselves in the Scriptures, and genuinely seek God’s mind, it will have a direct influence on our music. Our choices will please God, and He will reign in our lives.